my good old compaq armada decided to travel to the happy hunting grounds, so i had to look for a new travelmate. 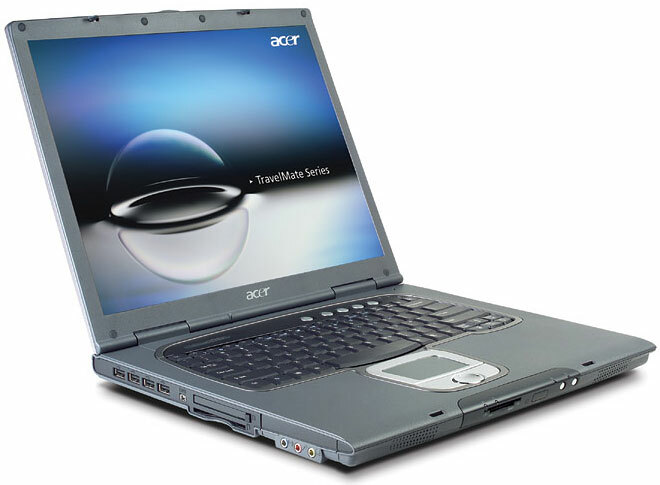 which is – an acer travelmate 8004. very fine with a bright and huge screen, and lightening fast. conny has just set it up for me, thank you! possible to fix them ? ?